Bumthang Cultural Trek comprises of a 9-day cultural tour and a 3-day Bumthang cultural trek. The cultural tour passes through famous Tiger's Nest Monastery, deeply forested valleys and interesting villages. 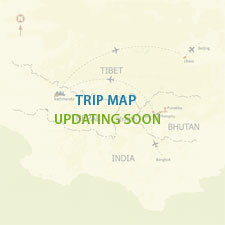 Whereas, the cultural trek offers cultural highlights of Bhutan, including heritage sites in the valley.